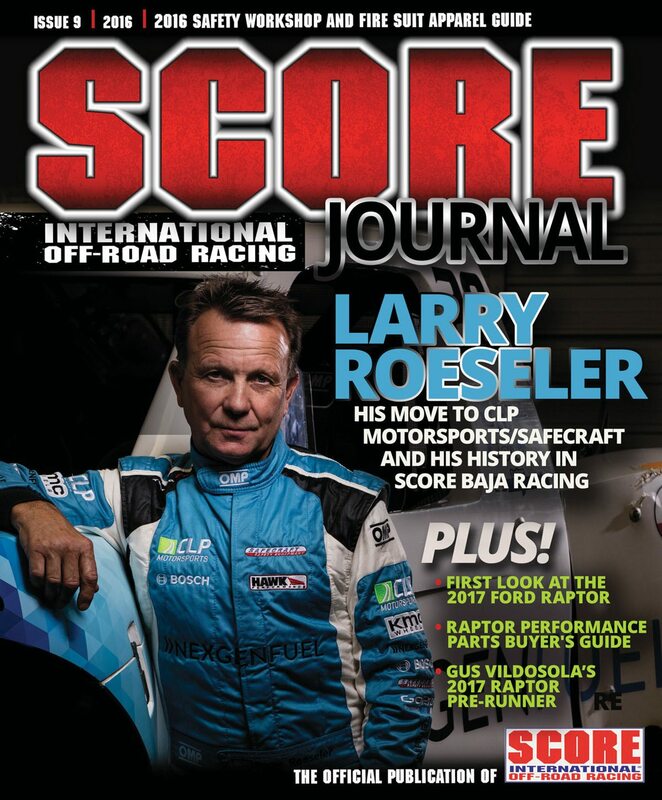 To paraphrase a movie line, “One does not simply interview Larry Roeseler, and not talk abut his racing history.” In our sport of off-road racing, there are many good drivers and a handful of great drivers. Then there are the legends, the icons, and the very best we have seen rip across the desert. Larry Roeseler is all of those things and more. Despite winning more SCORE Baja 1000s (13) and SCORE Baja 500s (11) than any other driver, Roeseler is humble and down to earth. If you met him and didn’t know his history you would probably think he’s just a regular guy who likes off-roading, with no hint of arrogance or self-importance. The facts are that he has 24 overall wins in the SCORE Baja 500 and 1000. His off-road racing career has spanned more than 40 years, and he is still going strong and is still mighty fast. Roeseler has had long stints with several top tier racing teams over the years like Kawasaki, MacPherson and Terrible Herbst. For 2016, Larry has moved to the CLP Motorsports team and will drive the NexGen Fuel / Safecraft Safety Trophy Truck.